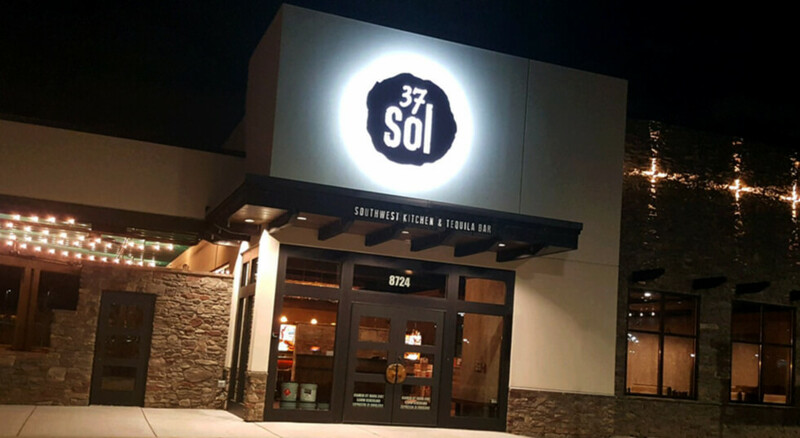 37sol is primed to become the defacto neighborhood brunch spot for those looking for a little something different. 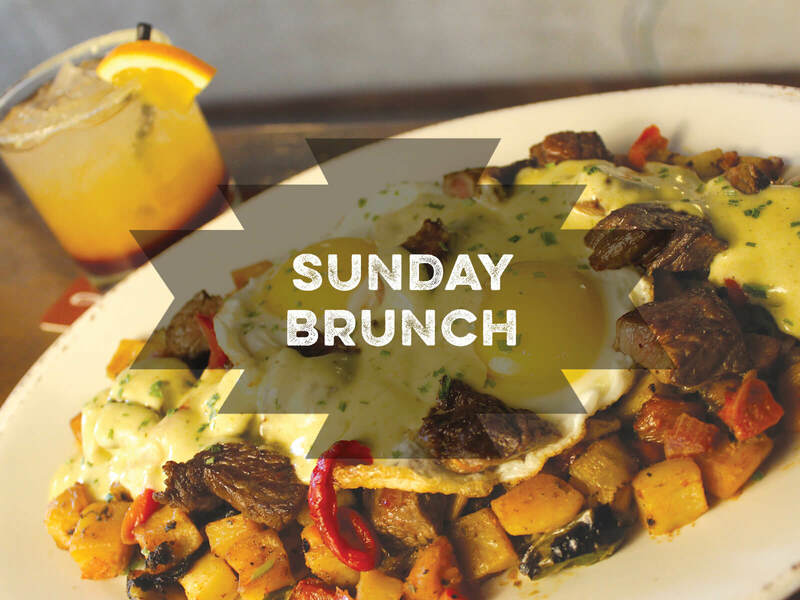 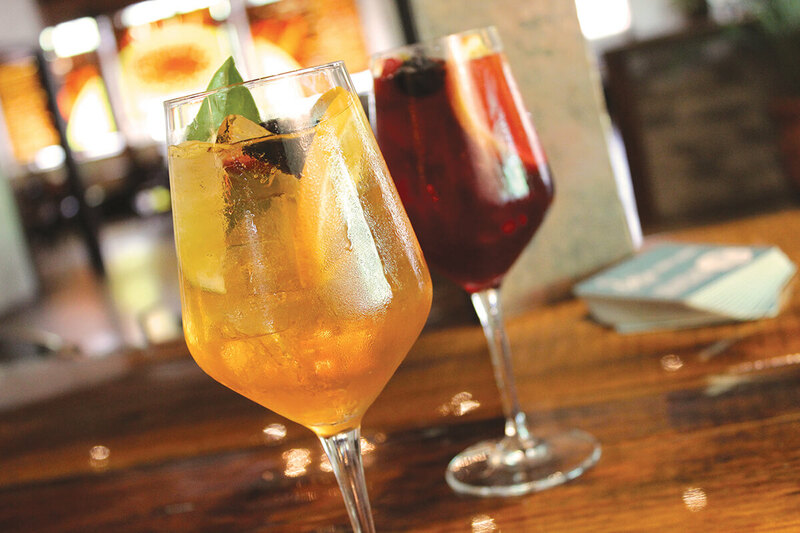 Each Sunday morning, the reclaimed cotton mill bar, outdoor patio and expansive indoor dining area fill with families and friends. 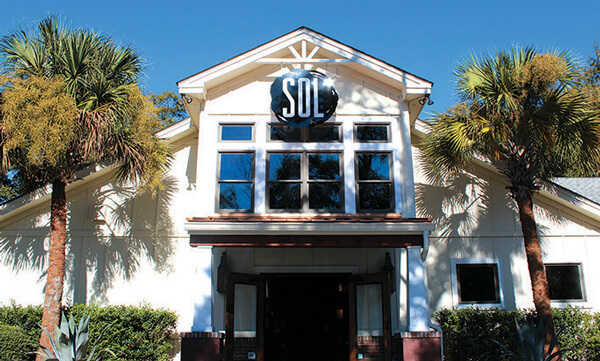 37sol’s take on brunch is unique and delicious. 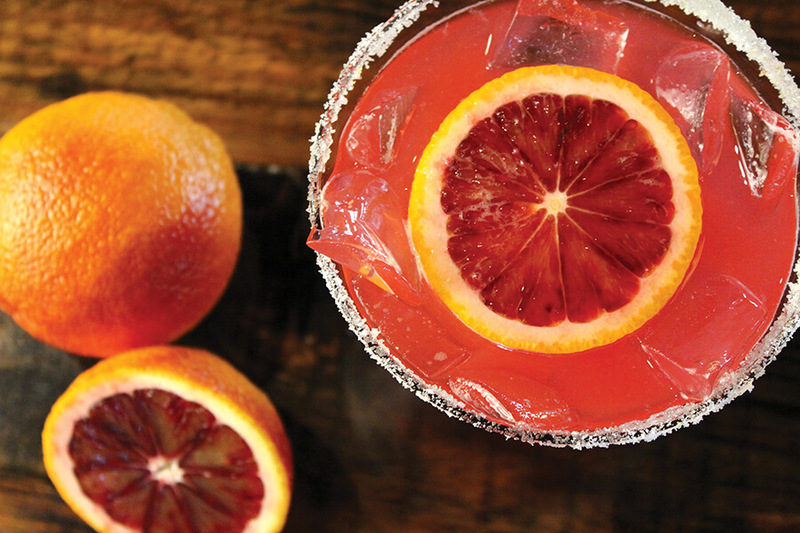 If you like flavor, you’ll love this brunch. 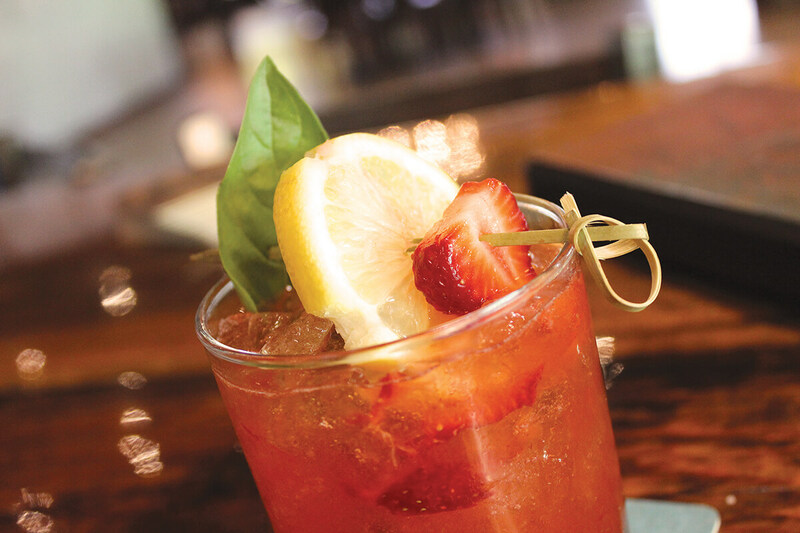 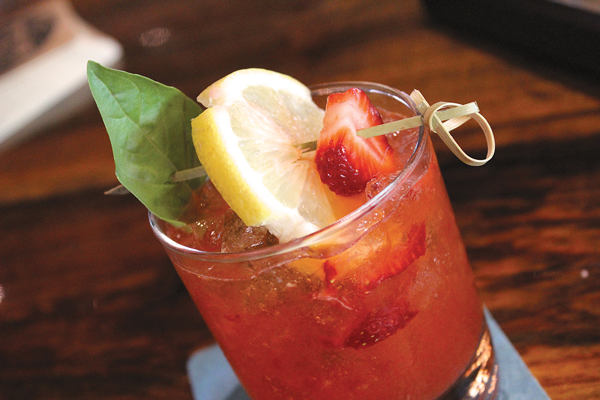 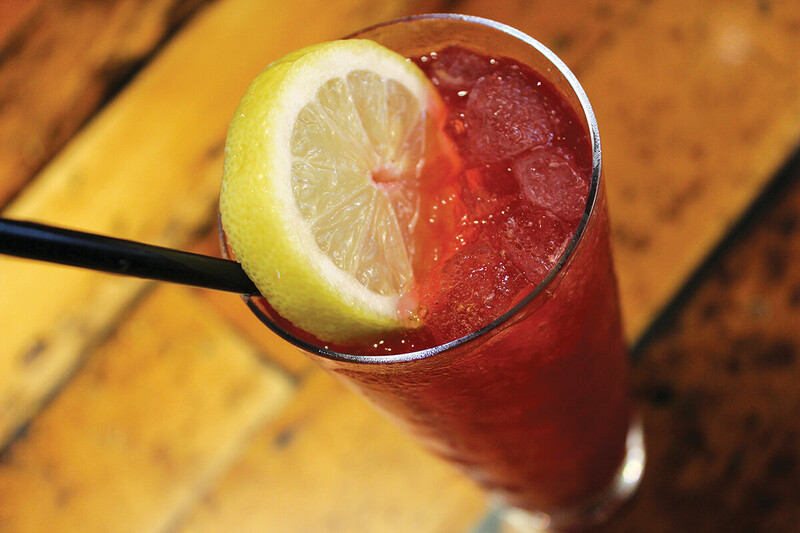 Now through Sunday, July 8, $1 from each SOL Trio appetizer and each Strawberry Smash cocktail sold will be donated to Lifespan, a local nonprofit dedicated to empowering children and adults with disabilities by providing education, employment and enrichment opportunities to live, work and play in their communities. 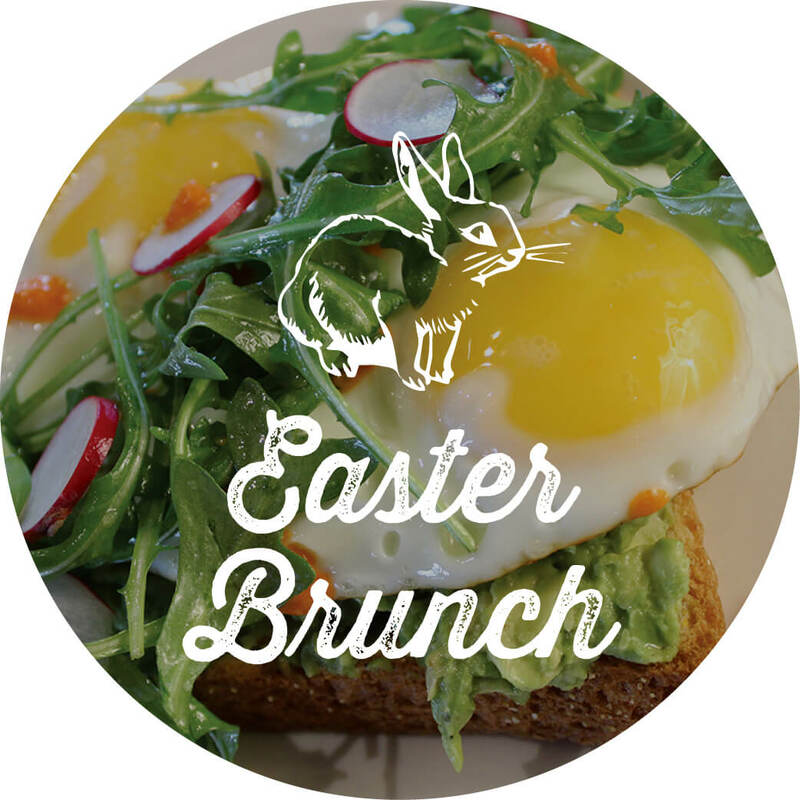 Join us at 37Sol for our Southwestern take on brunch this Easter. 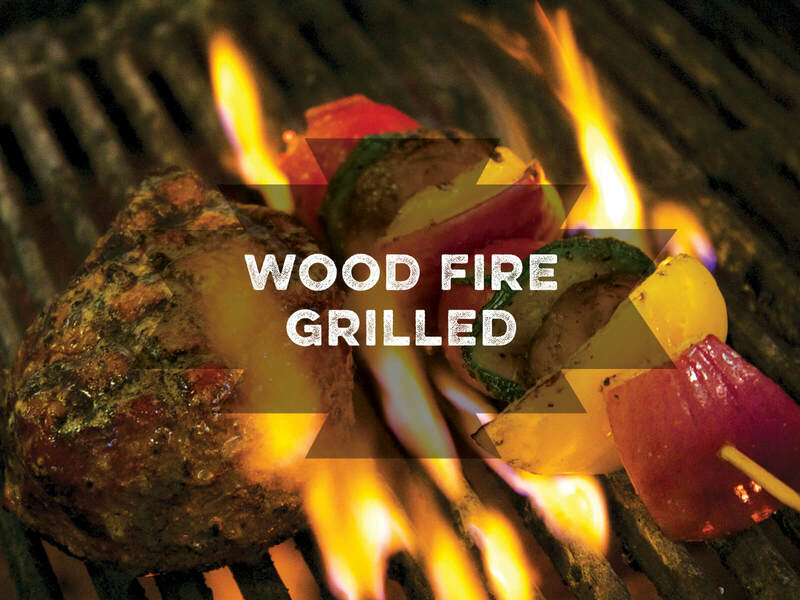 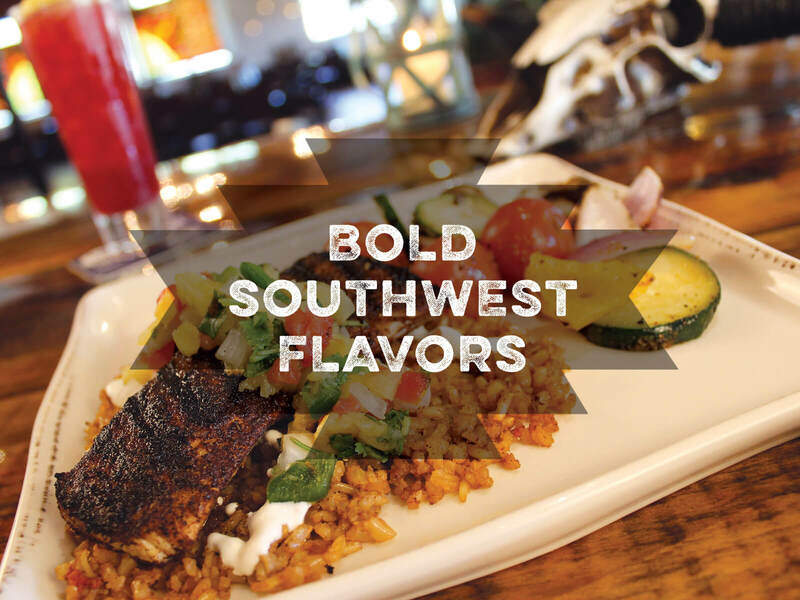 Our unique and different dishes are full of bold flavors. 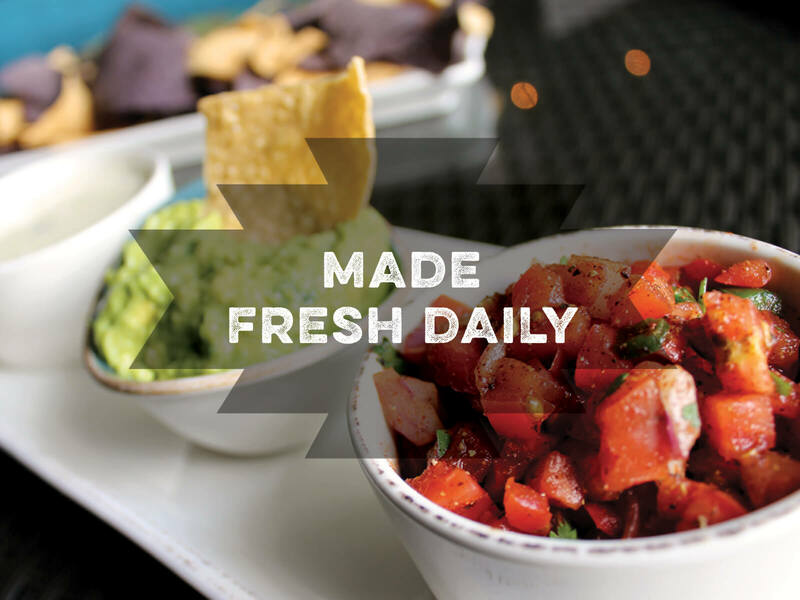 Try our huevos rancheros or our chipotle shrimp & grits paired with a bloody mary made from our housemade mix. 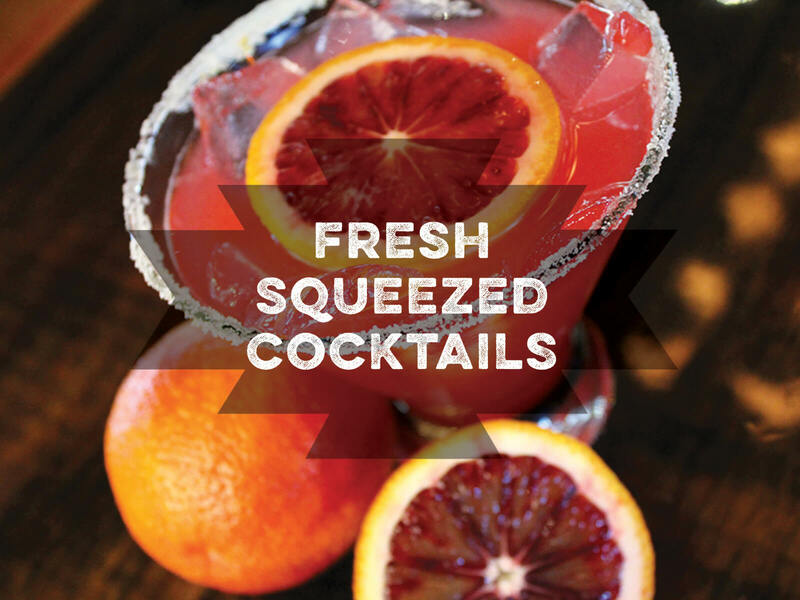 And our mimosas and just-juiced margaritas are the perfect way to start the Easter fun. 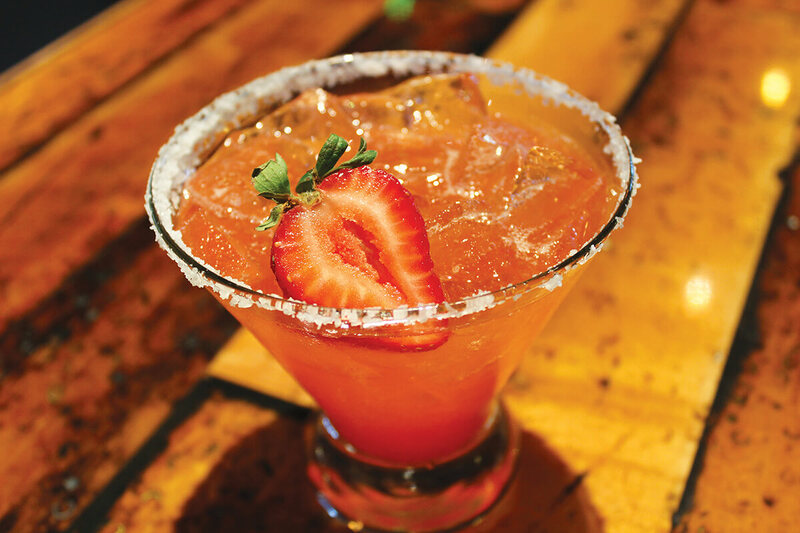 Your reservation is just a hop, skip, and jump away. 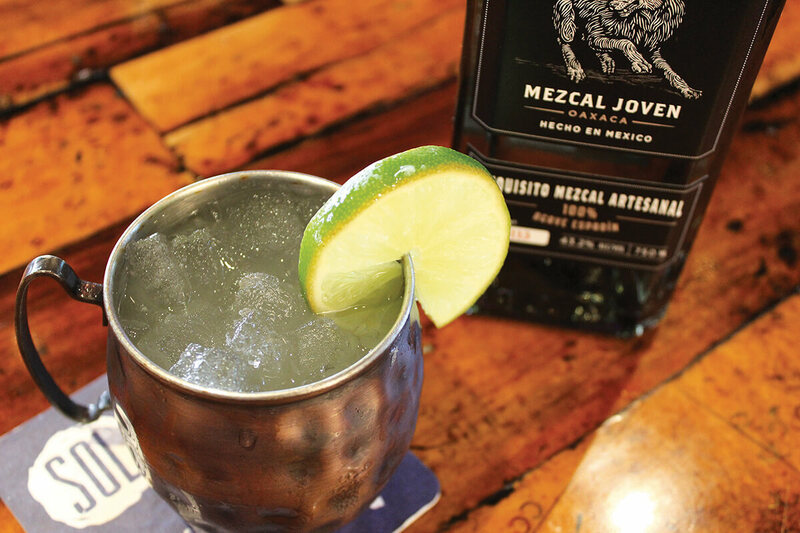 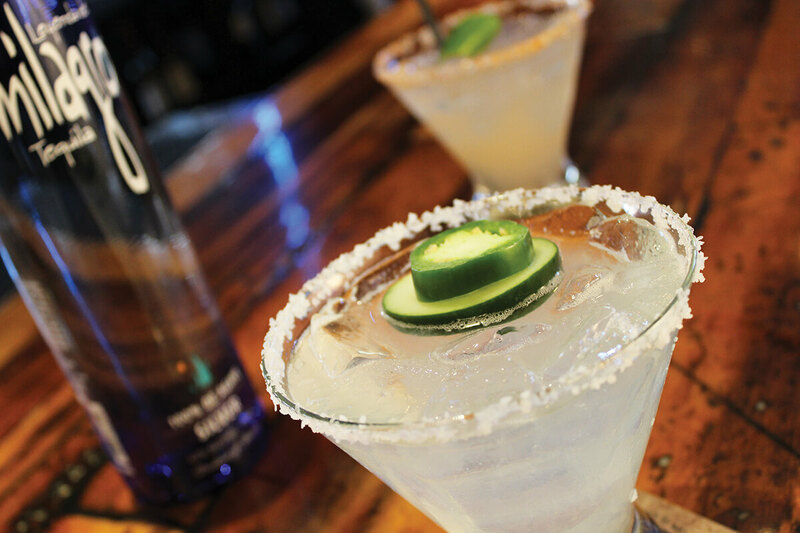 You can now enjoy select $3 Tacos with select Just-Juiced Margaritas every Tuesday from our special Taco & Tequila menu! 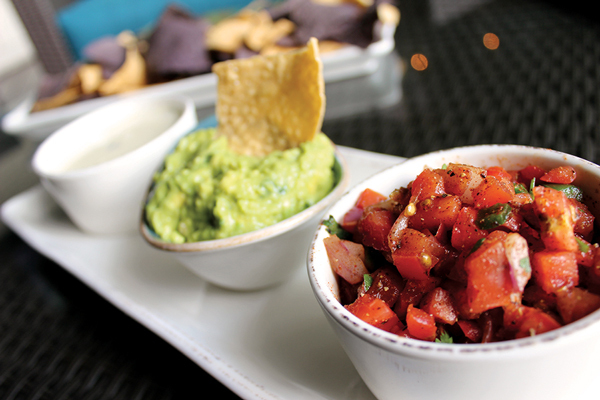 On top of that, we have Southwest appetizer specials. 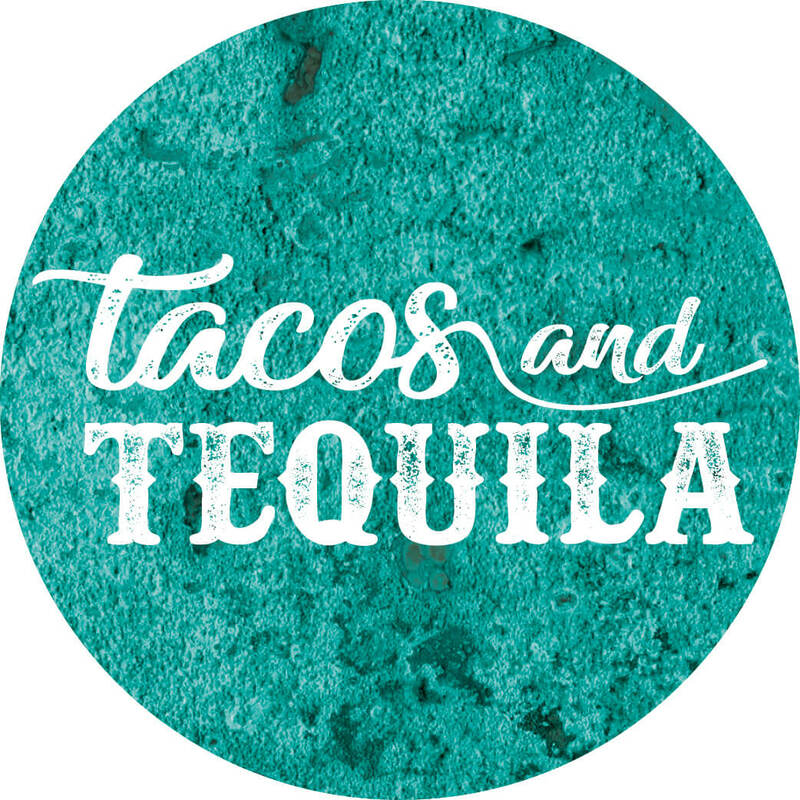 Our Taco & Tequila specials are available all day long, so just come on over to enjoy. 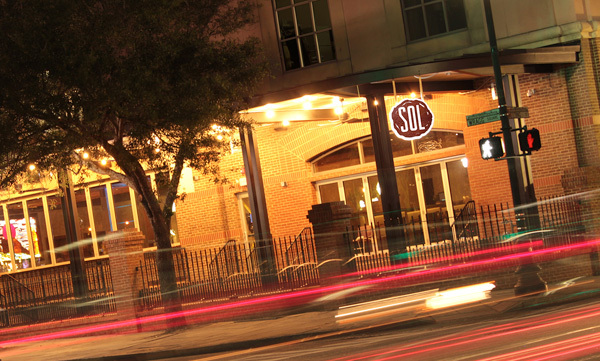 We're always looking for excellent SOLdiers to join our team. 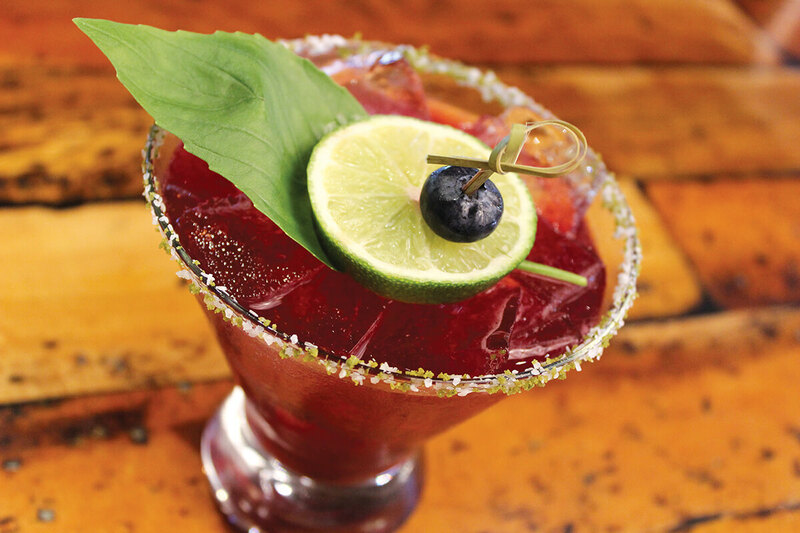 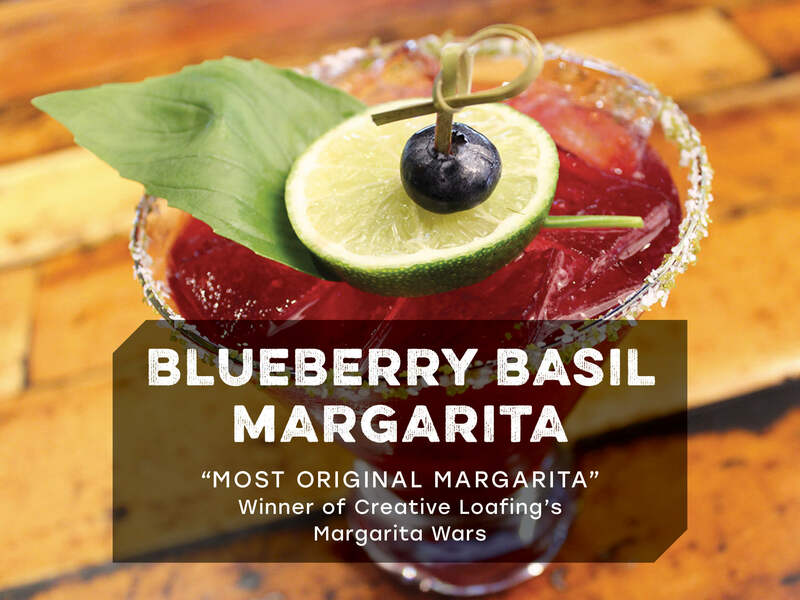 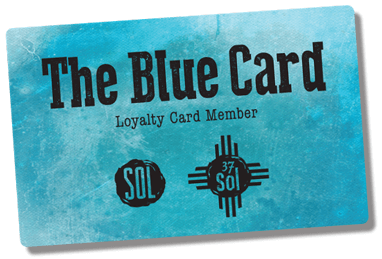 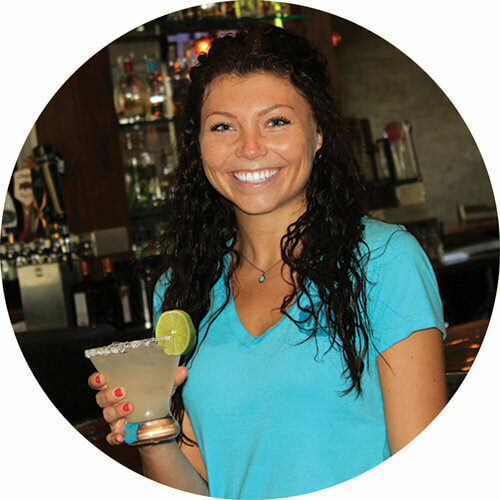 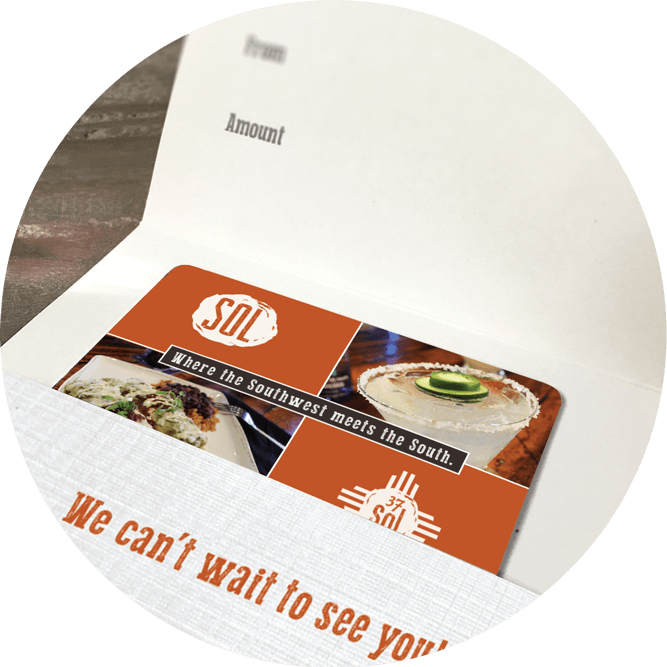 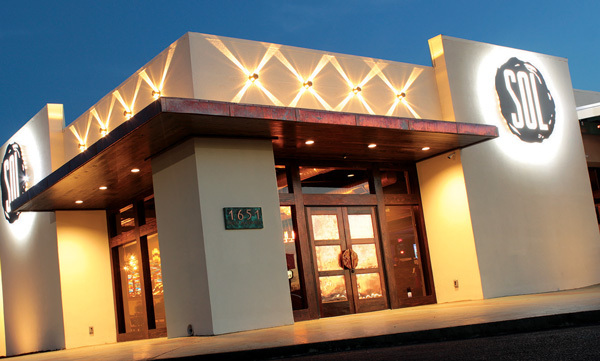 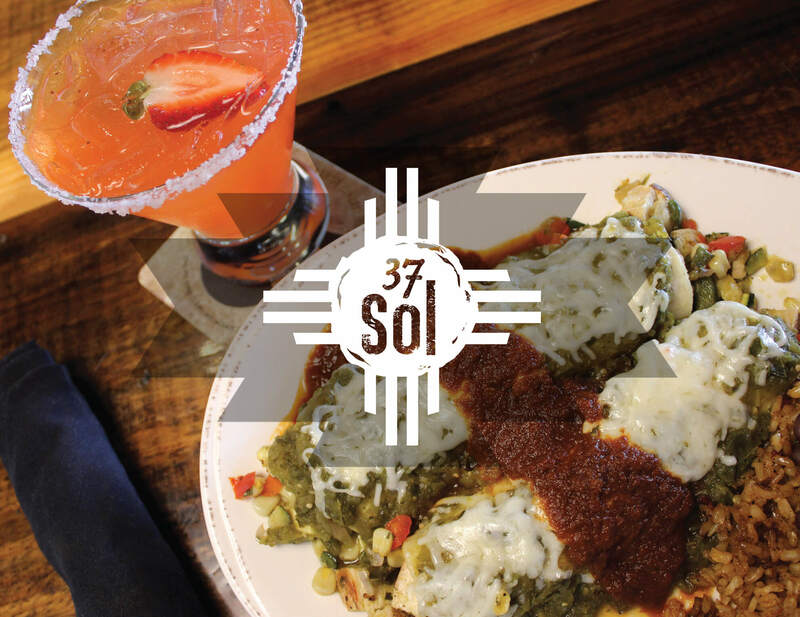 37sol Southwest Kitchen is an upbeat concept featuring Southwestern flavors, fresh juiced margaritas and over 60 premium tequilas. 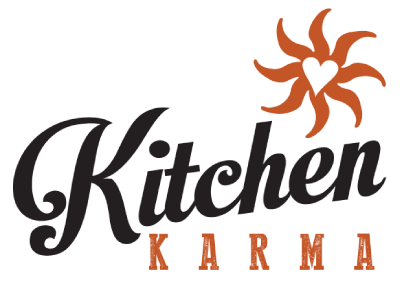 If you would like to be a part of our growing team we encourage you to submit an online application below or fill out an application and drop it off at our restaurant.